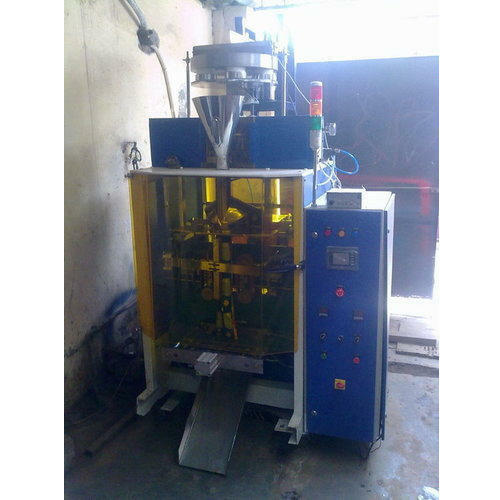 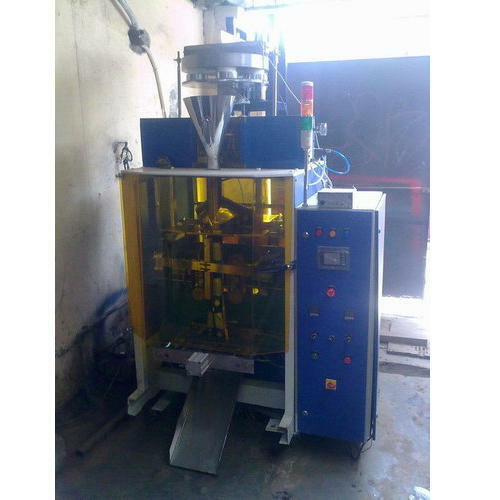 Offering you a complete choice of products which include collar type with cup filler, pneumatic collar machine, multi head automatic pouch packing machine, tea coffee packaging machines, automatic food snacks packaging machine and tobacoo packing machines. 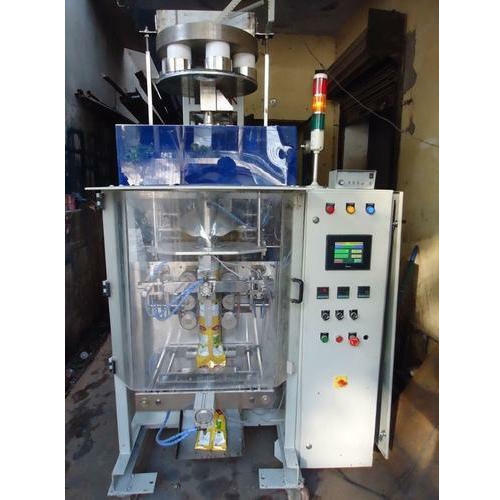 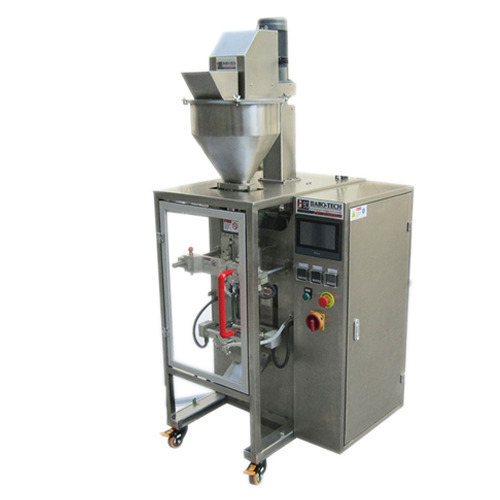 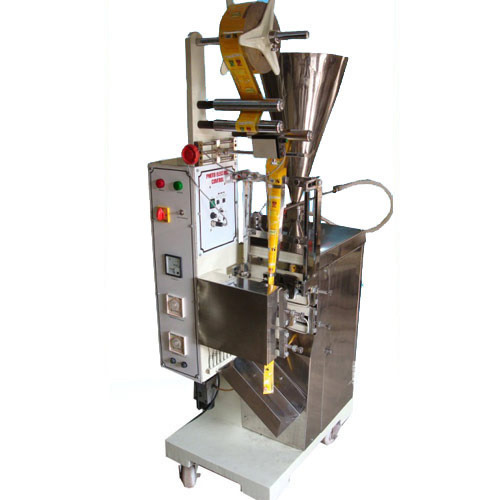 Being a client-centric organization, we are engaged in offering a distinct collection of Collar Type With Cup Filler that is used for filling applications. 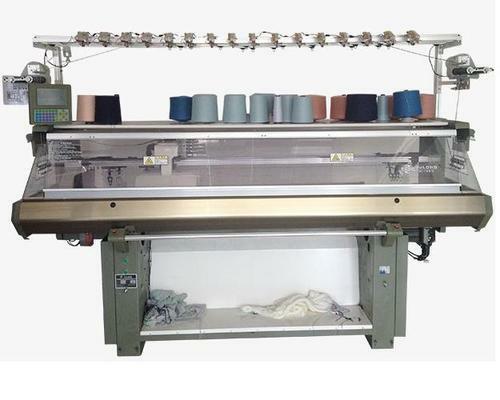 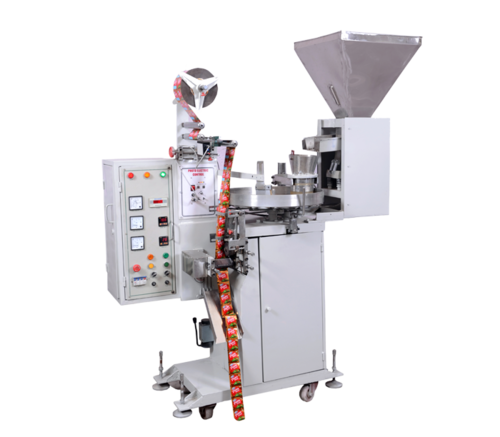 We are an eminent entity engaged in offering an extensive range of quality assured Automatic Collar Machine. 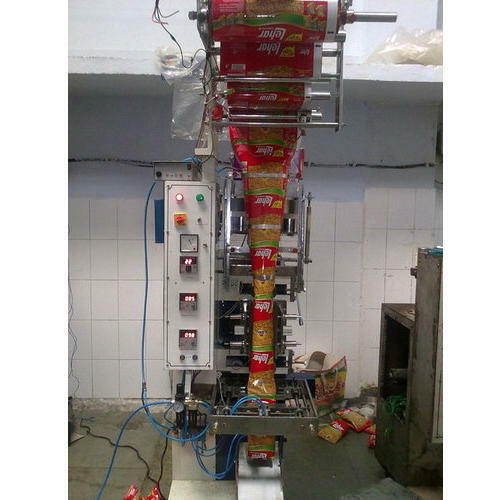 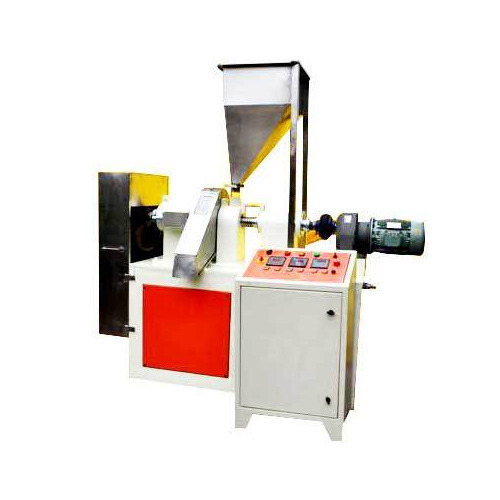 We are engaged in offering Collar Type Packing Machine with Linear Weigher, Our machines are fully automatic with maximum output provide. 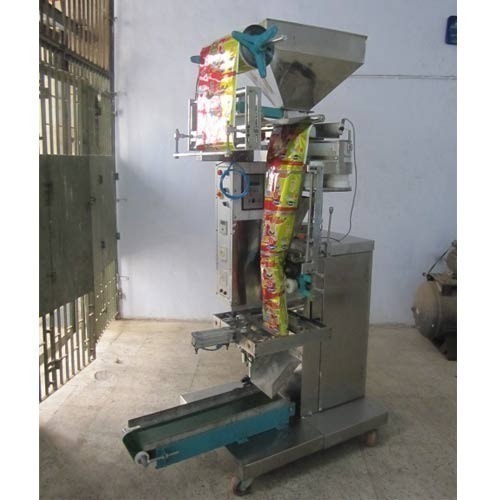 These are extensively used to pack products like Chips, Tea, Nuts, Snacks, Rice, Tobacco and Whole Spices etc. 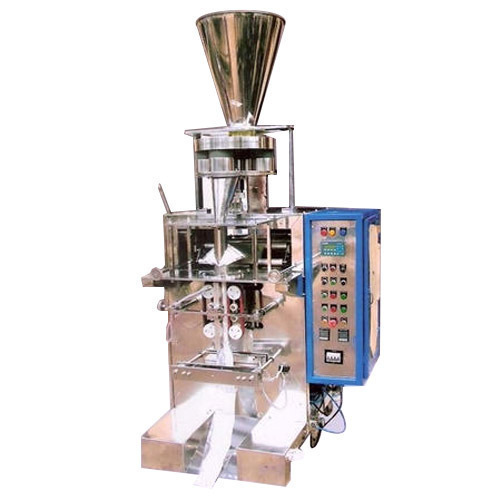 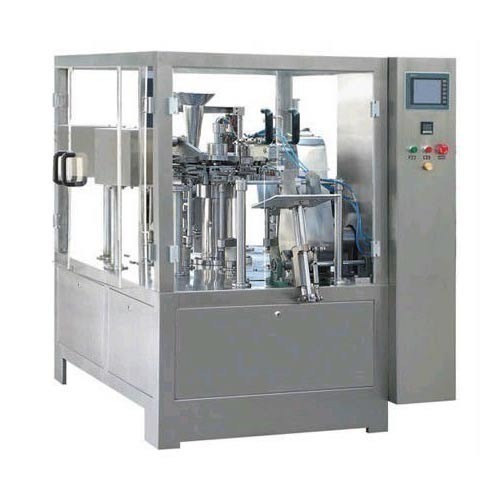 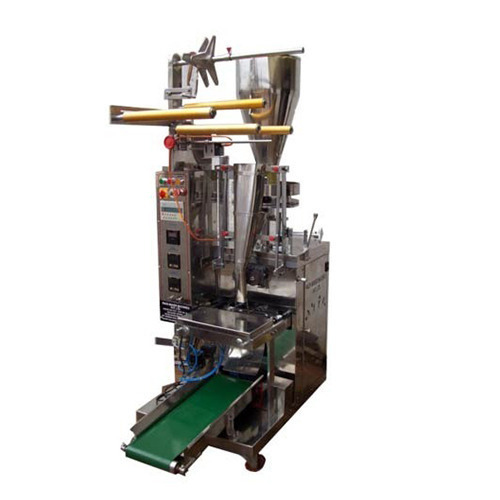 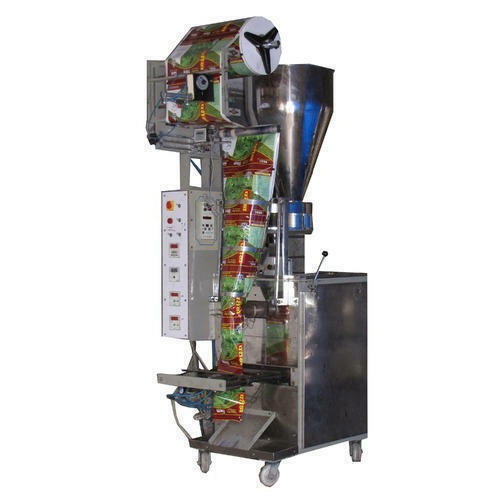 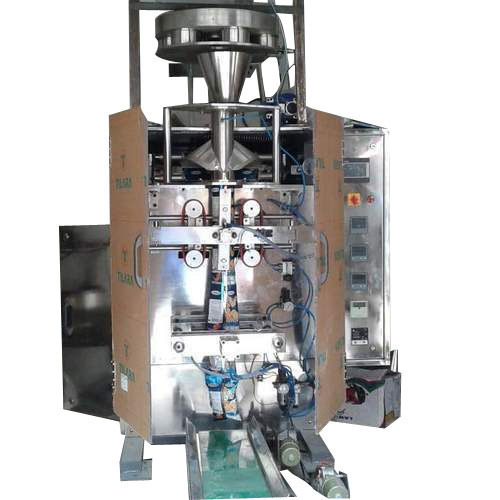 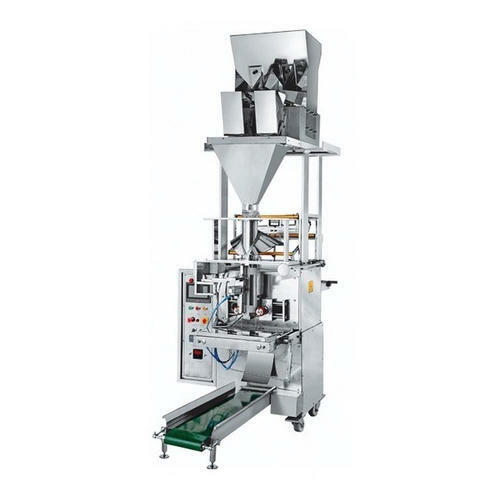 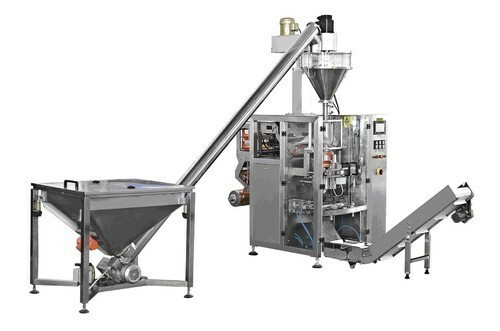 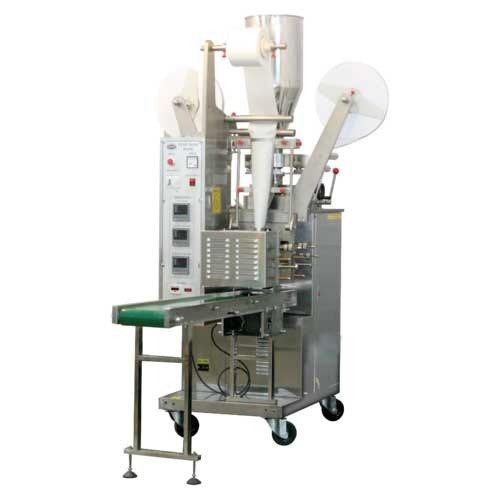 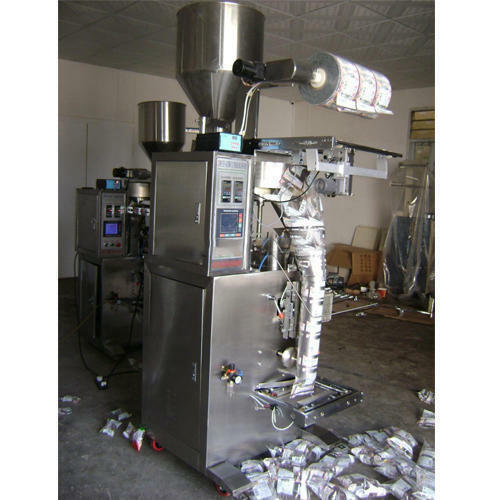 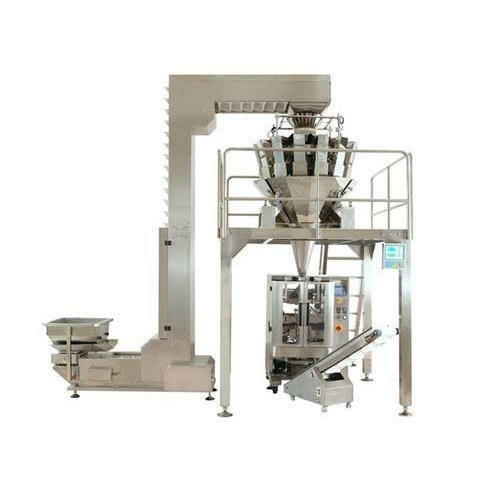 We are the leading supplier and the manufacturer of the Dip Tea Bag Packing Machine. 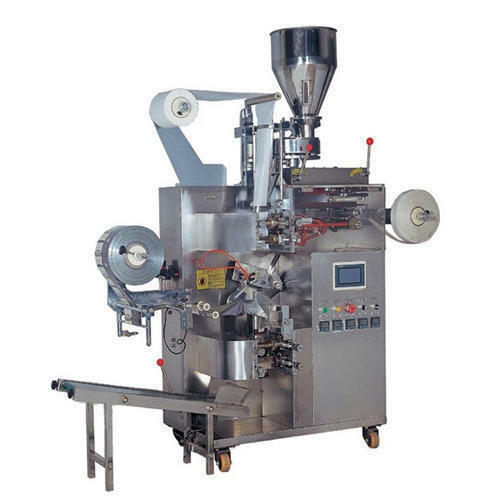 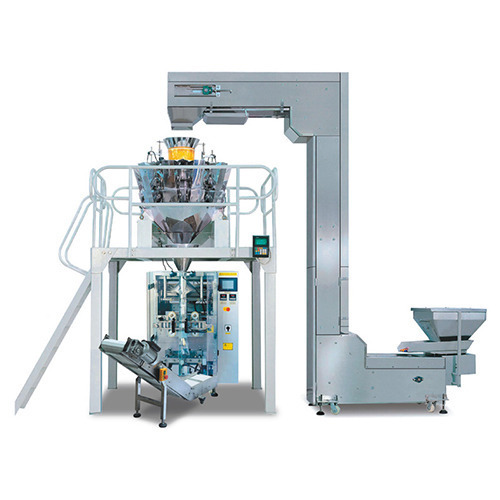 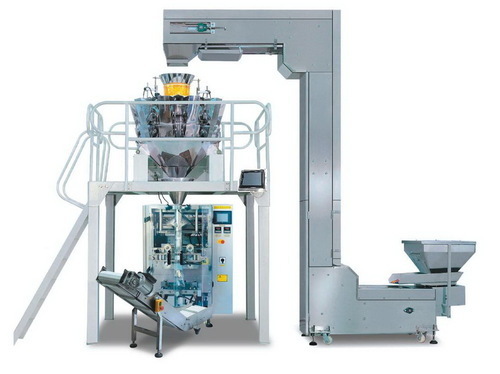 Looking for “Collar Type Packing Machine”?